The myth is alive. 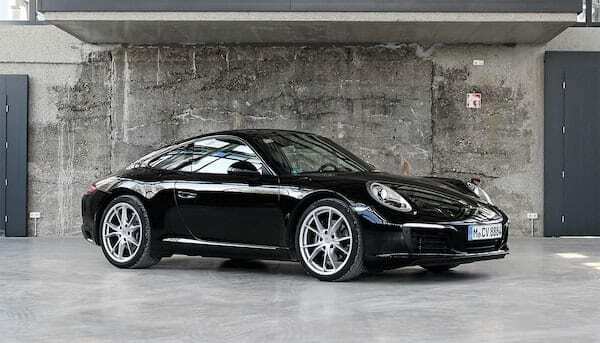 In its latest version as 991 MK2 the Porsche 911 Carrera has lost none of its fascination. 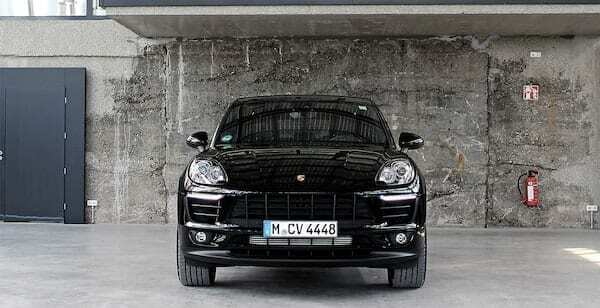 The turbo-charged engine ensures phenomenal driving performance, the sports exhaust emotional sound effects and the distinctive body an elegant and sporty appearance. The genius. Compact, shapely and unbelievably fast. 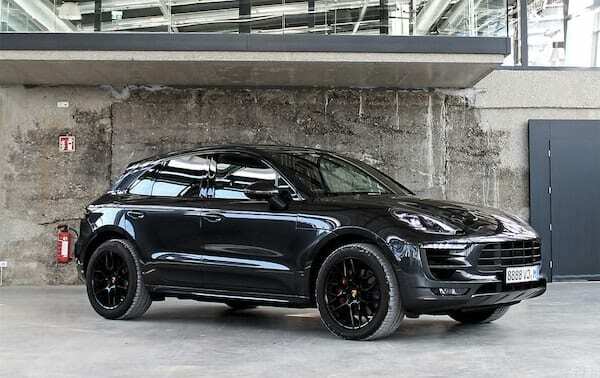 The Macan GTS is powered by a 360 HP twin-turbo engine with increased performance, the sportive emphasis lets it stick to the racing line. 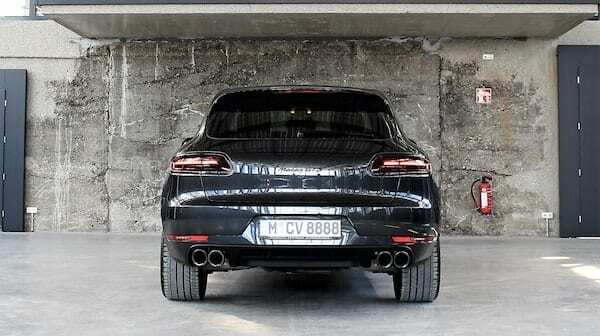 With its aggressive look and beguiling sound the Macan GTS will turn the heads of the audience - as it does with your own. The style icon. 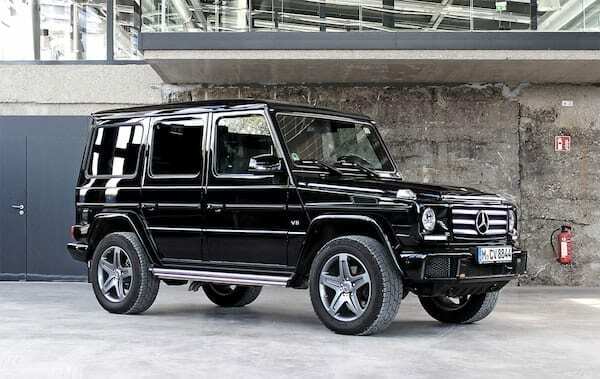 Once constructed as pure off-road vehicle, the G-Class still climbs up every mountain around. 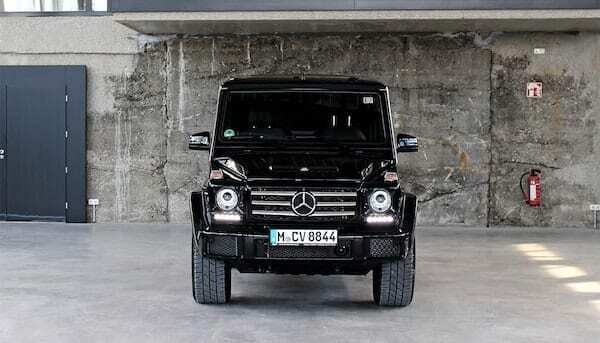 And, with its elegant body, steals the show from many sports cars even in urban terrain. 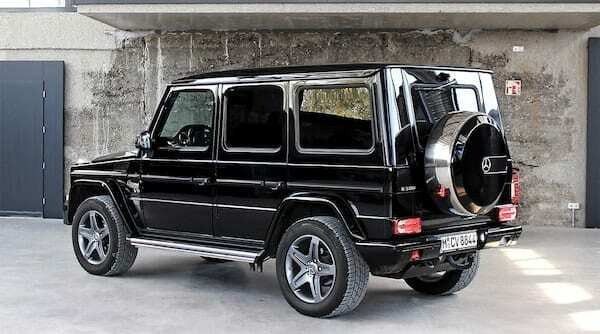 Powered by a V8-biturbo engine it definitely knows only one direction: forward. With the heart of a warrior. 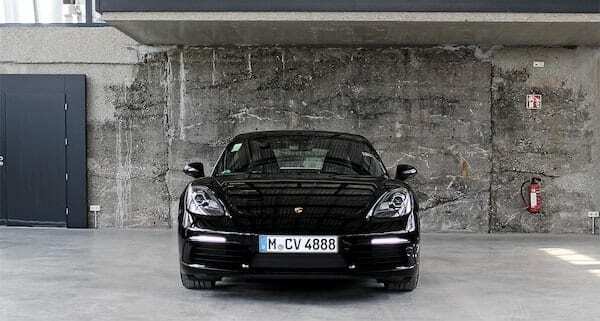 With the 718 the Porsche Cayman has become a precision weapon and easily shakes off its companions. 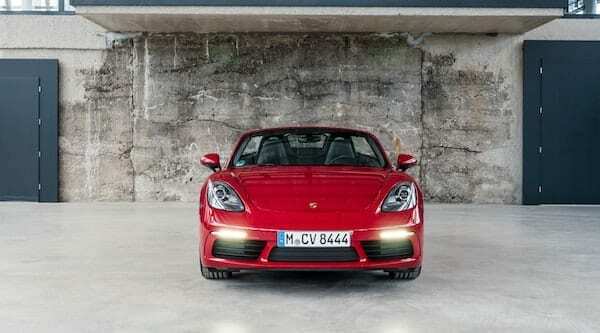 Light footed, the 718 guarantees absolute driving pleasure and Porsche-typical goosebumps. The boxer mid-engine is efficient and turn-happy and comes with superior torque performance. The relentless one. 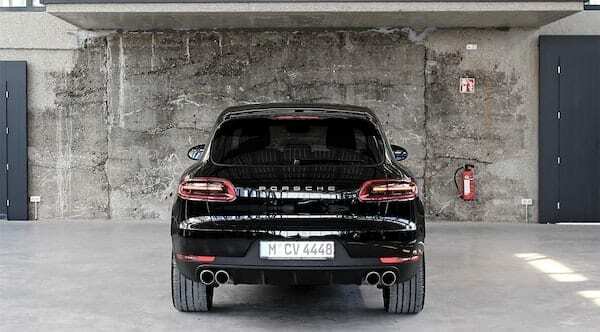 With its brawny 6-cylinder the Macan S takes you anywhere. 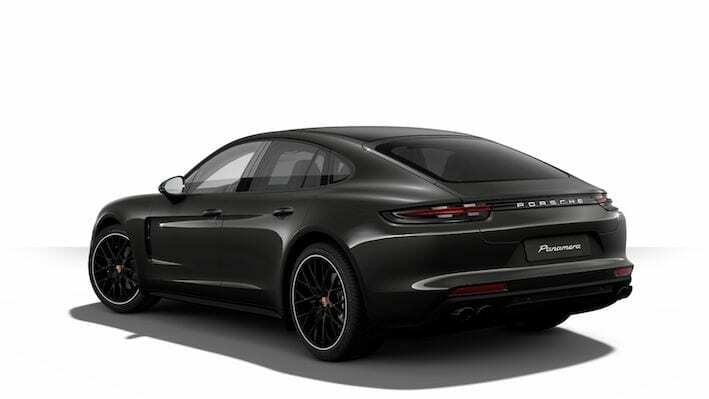 Enjoy the comfort of 5 doors and the superior range, while still relying on the sporty Porsche-virtues all the time. If you get in once, you will never get out again. 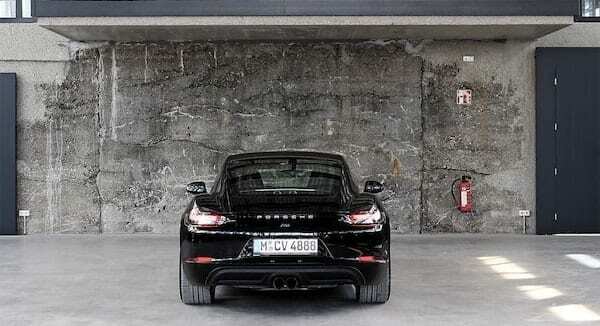 Just typically Porsche. Roofless and fast. 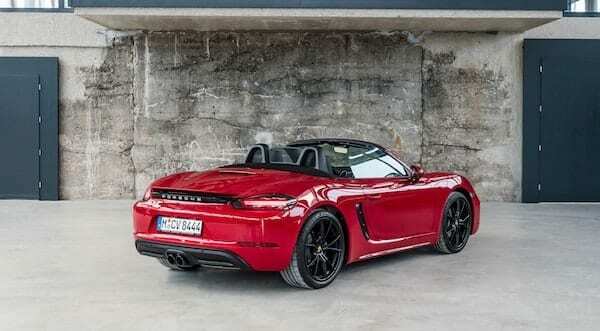 With 300 BHP and a mid-mounted engine your Porsche 718 Boxster rental car takes you from 0 to 100 km/h in just 4.9 s. Enjoy fresh air in your convertible while listening to the sound of the sports exhaust system. Alcantara steering wheel and shift paddles complement your sports car experience. 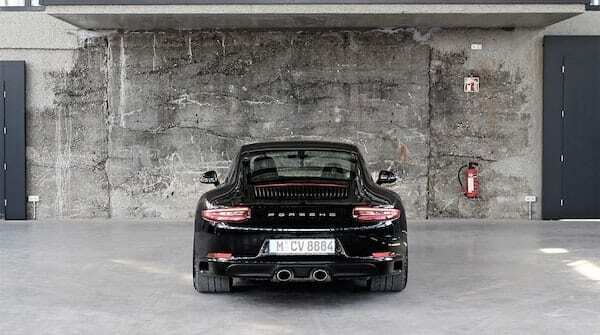 Porsche’s top-of-the-range model. No other vehicle creates such a perfect balance between a luxury sedan and a race car. With this rental car you can indulge in endless comfort with 4 people and drive fast at the same time. Last but not least, a stylish appearance is guaranteed at any time.